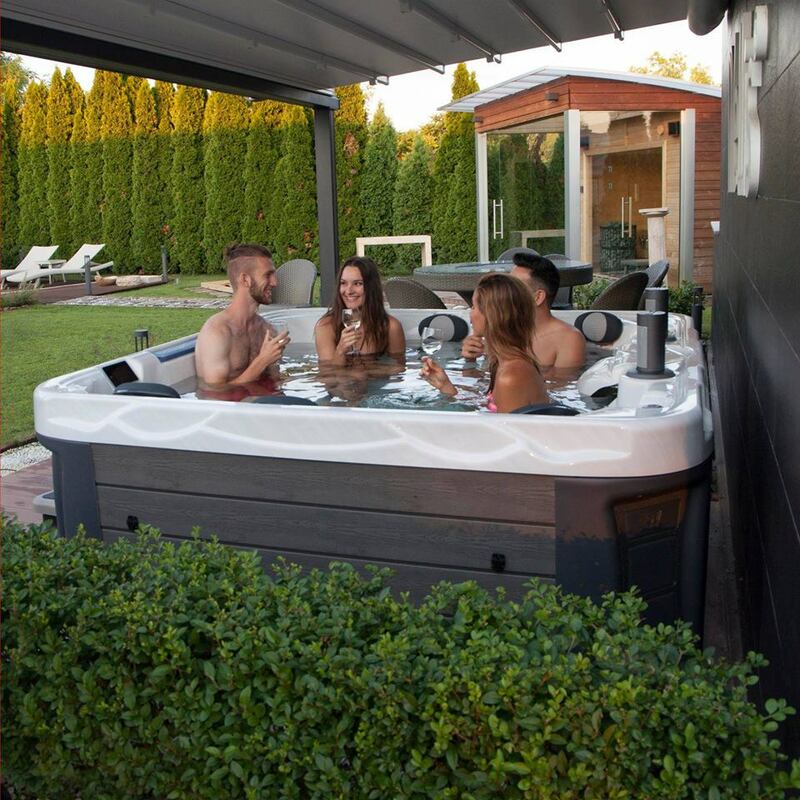 What do you need to know before you buy a jacuzzi? Buying a jacuzzi is very rewarding investement but it is also a very important decsion to make. spagarage offers some of main tips that you have to take into consideration before you purchase a spa. What is the brand of the spa? Many importers of chinese spa invent a brand name. Therefore, do not hesistate to ask for the website of the fabricant and check it out. It is very important to know where your future spa is made: in which factory is it made? is it certified? is it Européen, chinese or Americain? There are many jacuzzi sellers out there who would sell you a chinese spa and when you ask about the brand; they would tell you that it is jacuzzi balboa. First of all, there exists no jacuzzi brand that is called balboa anywhere in the world. Balboa is just a brand name of an Americain control system used in spa's even in the chinese one. The fact that the jacuzzi has a balboa control systeem does not mean that it is an Americain jacuzzi as you are still buying a chinese spa. You might say that "ok! it is a chinese made jacuzzi but it has an American controller.Thus it is a good quality spa." That is totally wrong, there are many other factors that define a high quality spas and a chinese spa has defintely none of them. What is the consumption of the spa? There are many important elements that affect the consumption of spa such as the quality of th shell of the spa, the type of insulation used and the components. Guide There are no products in this category.